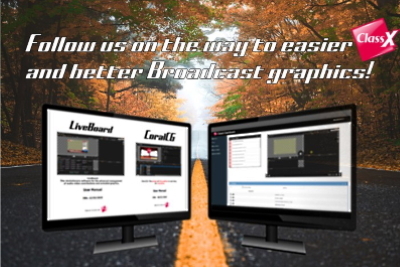 Good news from the ClassX Dashboard! 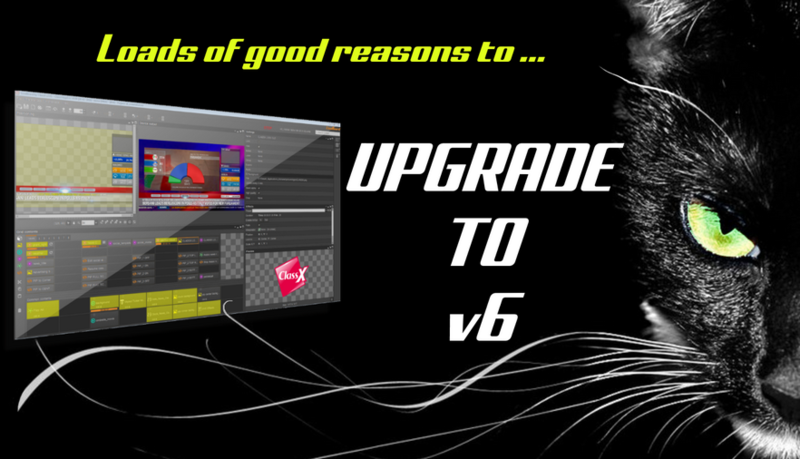 Brand new video tutorials with detailed explanations on the LiveBoard GUI and the use of plugins. 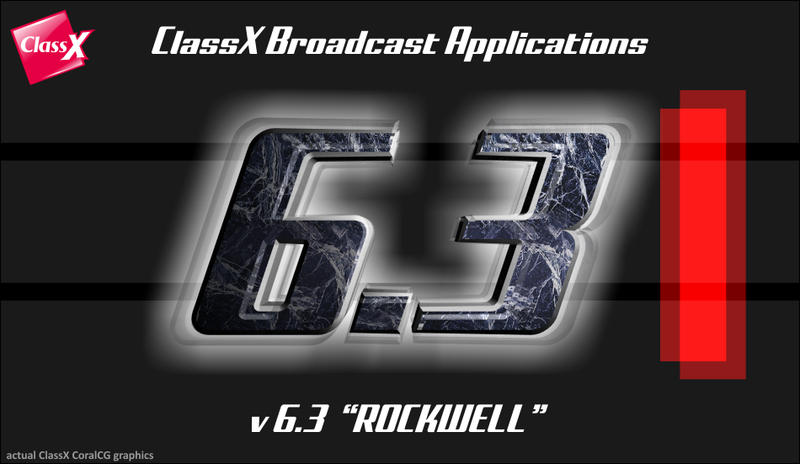 Jan 26th 2018: ClassX starts the year with the immediate release of ClassX Broadcast Applications 6.3 "Rockwell"
Enjoy titling a Match with the NEW ClassX SportsGraphics Cricket! 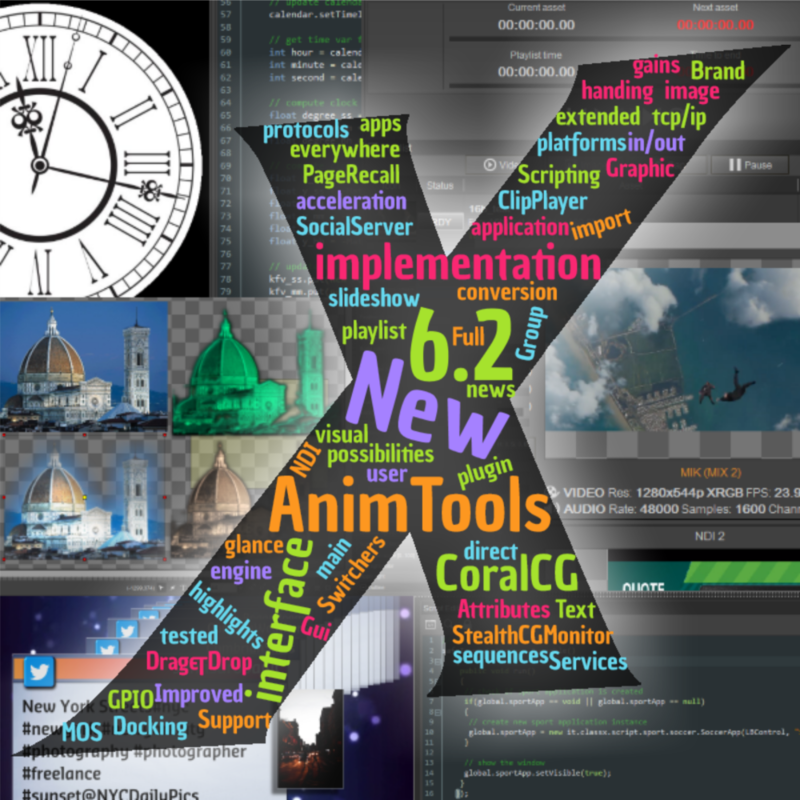 Welcome to the ClassX Dashboard, the new window for products and services for ClassX users. Access the Dashboard from the Support menu. 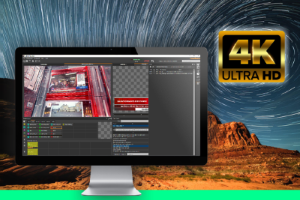 - have an overview on all your licenses and check your serial codes. 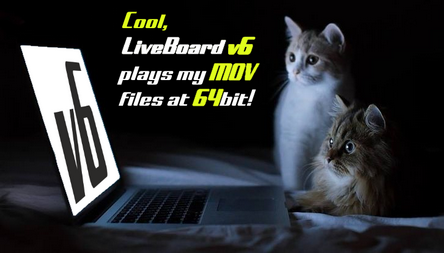 Tired of converting mov files into AVI for the playout with LiveBoard 64bit?